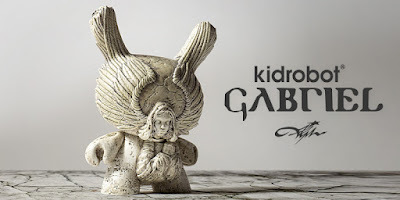 “Let my clarion call strike fear into evil’s heart, I watch keenly over those who desire to lead us unto an unjust path, for I am the guardian and the herald.” Kidrobot continues its super popular Arcane Divination Dunny Series with this epic Gabriel Archangel 5” Dunny vinyl figure by J*RYU! 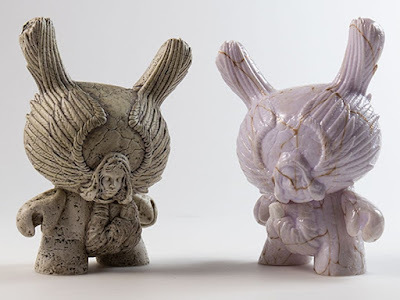 Designed as an accompanying piece to the previously released Azazel Demon 5” Dunny by Jon-Paul Kaiser, the Gabriel Archangel 5” Dunny arrives to provide balance and harmony against discord and malcontent. 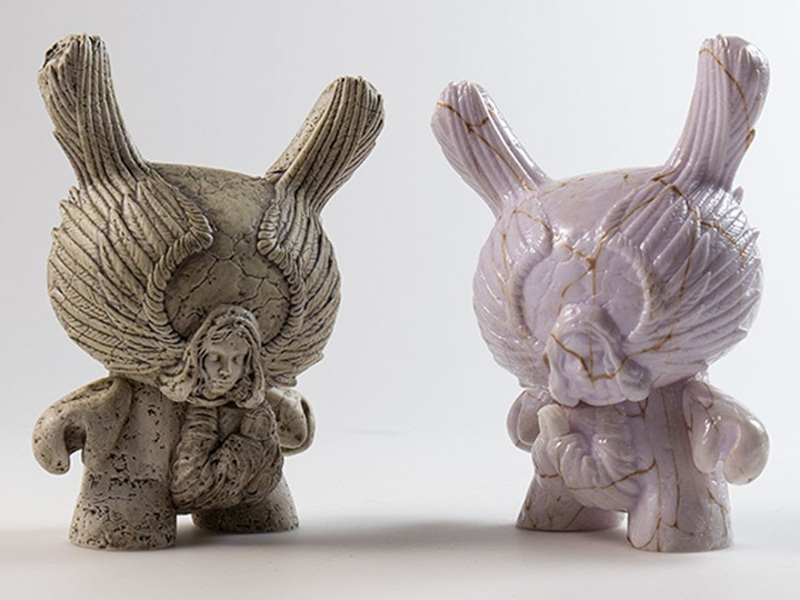 Featuring a beautifully sculpted angel upon a crumbling facade, the Gabriel Archangel Dunny 5” vinyl figure stands watch and offers solace to all that seek peace. The archangel Gabriel arrives to counter the presence of darkness within man, by leading those who seek the light into understanding and salvation. 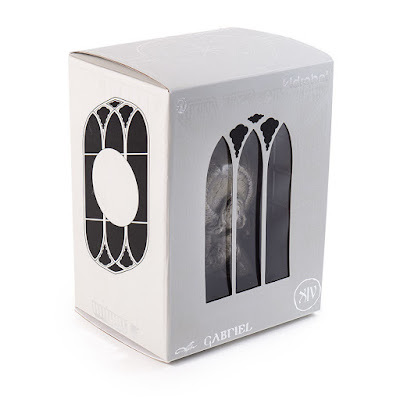 This ethereal being stands counter to those demonic forces who seek to confuse and misdirect, and offers salvation to those who are in need of healing. 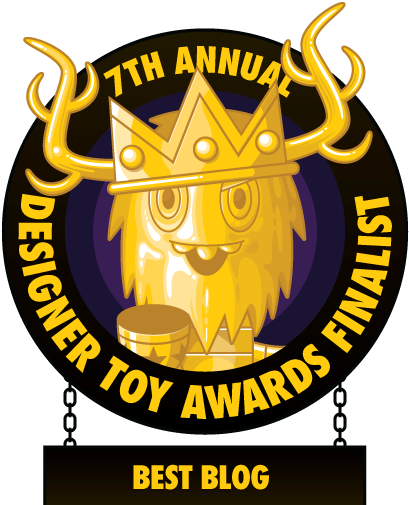 The Gabriel Archangel Dunny vinyl figure by J*RYU stands 5” tall and is available in two colorways, a Stone Edition and a Grey and Gold Marble Edition. 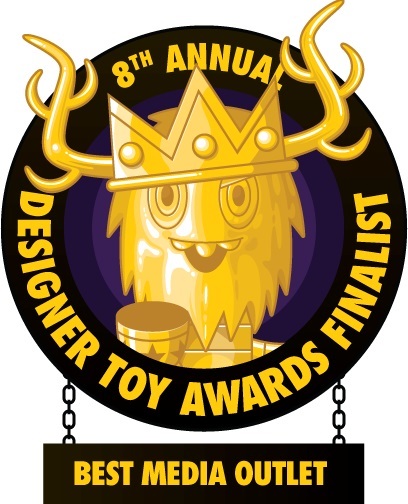 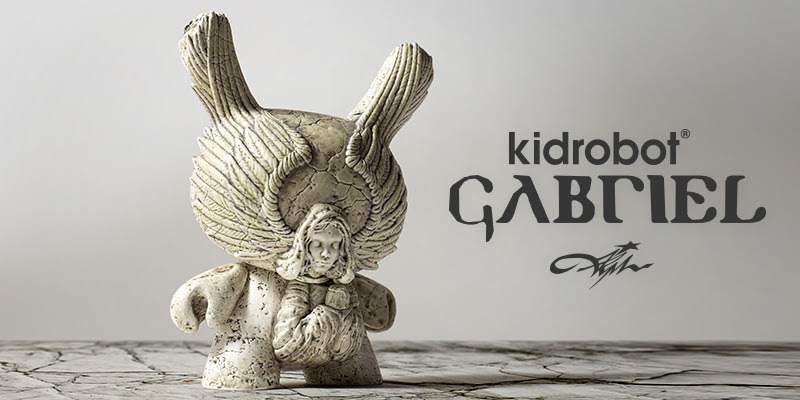 The Kidrobot.com Exclusive Stone Gabriel is limited to just 350 pieces, while the Grey and Gold Marble Edition is limited to 1,000 pieces. 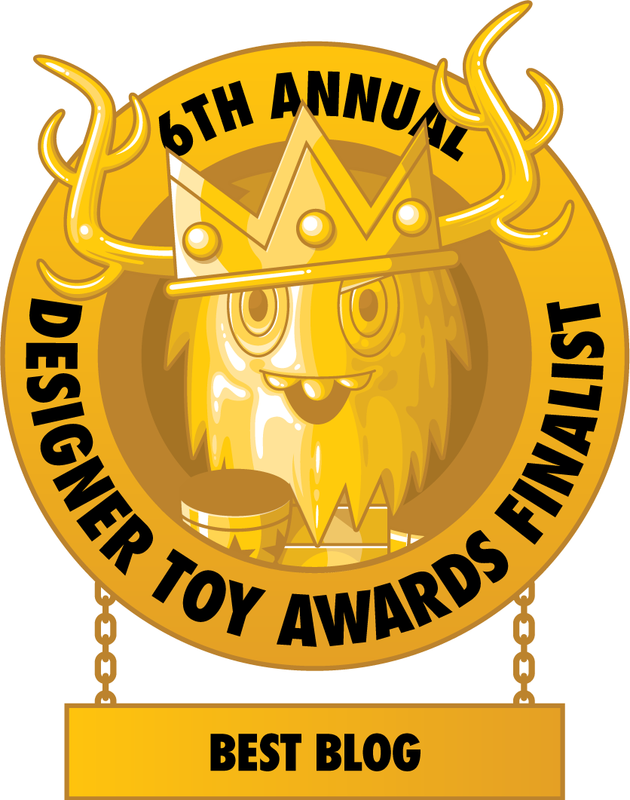 Both colorways are available for purchase at the Kidrobot online store for $49.99 each.